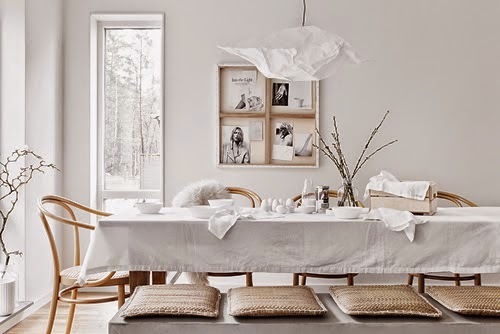 Love this beautiful simple table styled by Pella and Marie via Hitta Hem. Want to see more? Just click here.